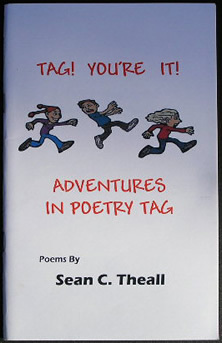 To purchase Sean's books please send e-mail to Sean Theall at poetryman1@comcast.net. 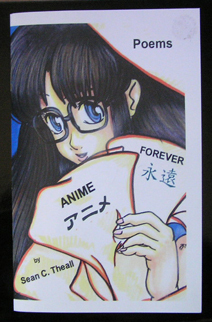 Include a brief note letting him know what book you'd like to order and any questions you may have. Send your order by land mail (the old-fashioned way). 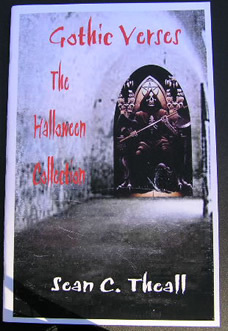 Please enclose your full name, address, name of book(s) you wished to order and number of copies. 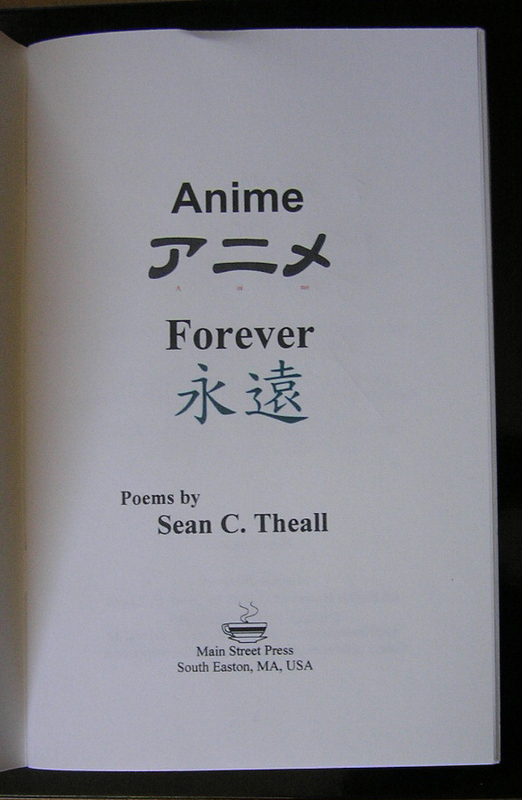 Sean C. Theall has been writing poetry for many years. 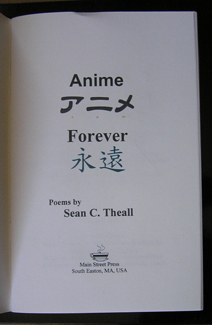 His poetic themes range from love to the shadowy world of gothic poetry and everything in between. 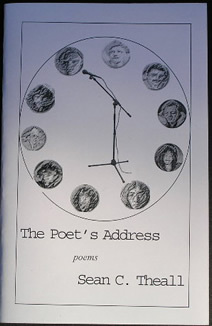 Mr. Theall's work has appeared in the Lawrence Eagle Tribune, The Spare Change News, and the Poetribe Anthology 2004. Established in 2002, he continues to host the monthly poetry series, "Poetry at The Main St. Cafe" in Easton, Massachusetts. 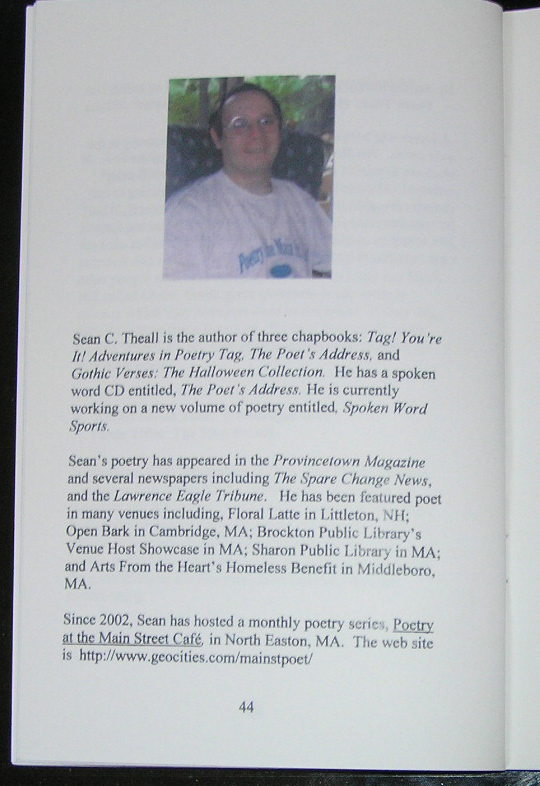 Sean shares his love of poetry and the writing process with many poets from the South Shore area who have featured at The Main St. Cafe.